Playing around with an image taken during a photo shoot with my friend Sherri Reed (Sherri Reed Studios). 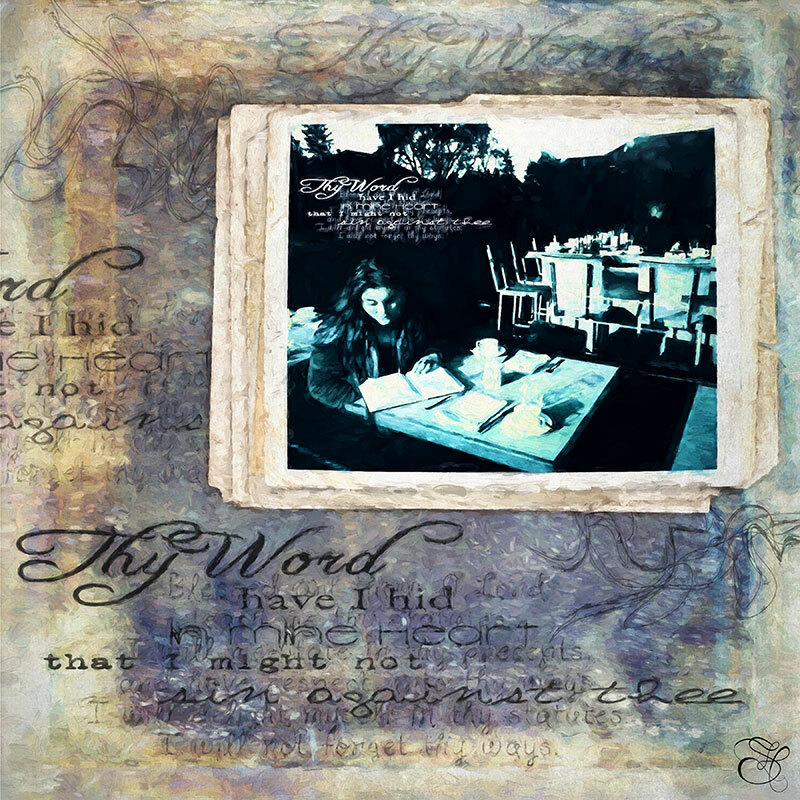 I used Photoshop CC to create this piece using textures from 2 Lil Owls and Kim Klassen; elements from the AWAKE class, my own photo and text overlay, and added a Topaz Impression filter. < Previous AWAKE and loving it!